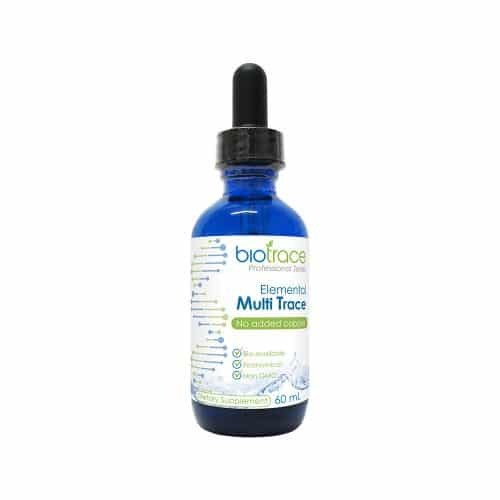 BioTrace Elite Ion-Power is an exceptional source of electrolytes, minerals and trace elements in a 100% natural, sugar-free concentrate. It enables you to easily and affordably turn your plain water into a convenient sports performance drink that is suitable for all busy, active people including athletes and children and for the elderly. 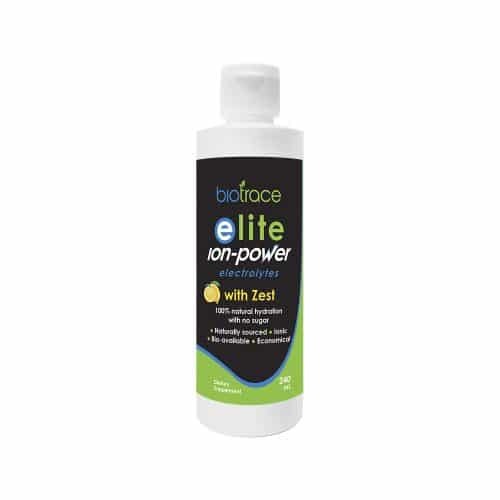 BioTrace Elite Ion-Power with Zest is an exceptional source of electrolytes, minerals and trace elements in a 100% natural, sugar-free concentrate. It enables you to easily and affordably turn your plain water into a convenient sports performance drink that is suitable for all busy, active people including athletes and children and for the elderly. 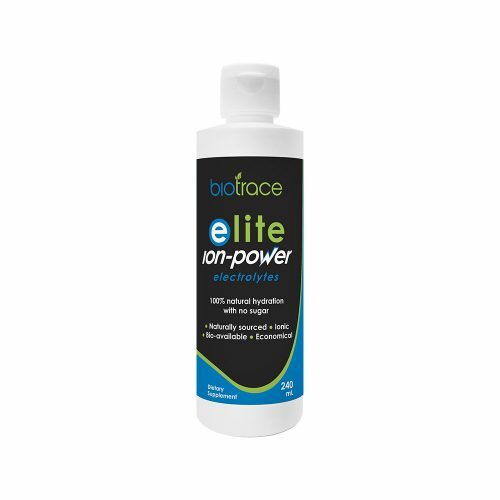 Elite with Zest contains almost equal amounts of ionic sodium and potassium, along with ionic magnesium and zinc to support exercise performance and recovery, and chloride to help support fluid balance. Elite with Zest also contains citric acid for a refreshing hint of lemony flavour. 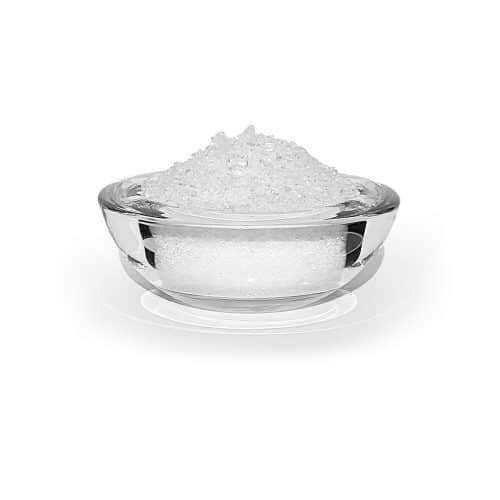 High quality, pharmaceutical grade Epsom salts (Magnesium sulphate heptahydrate) for use in baths as a support for aching muscles, or in liver/gallbladder flushes. BioTrace Eye Health supports normal vision. 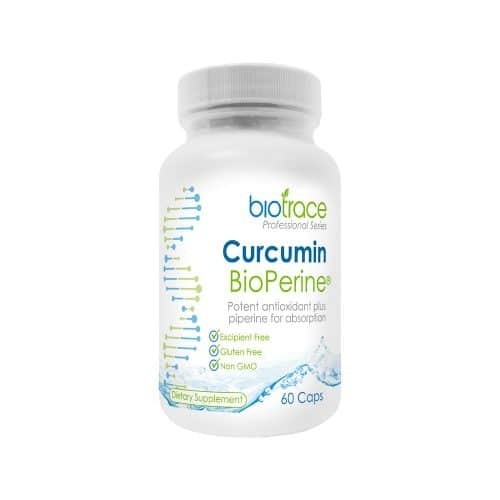 It provides the plant carotenoids Lutein and Zeaxanthin sourced naturally from Marigold flower extract. 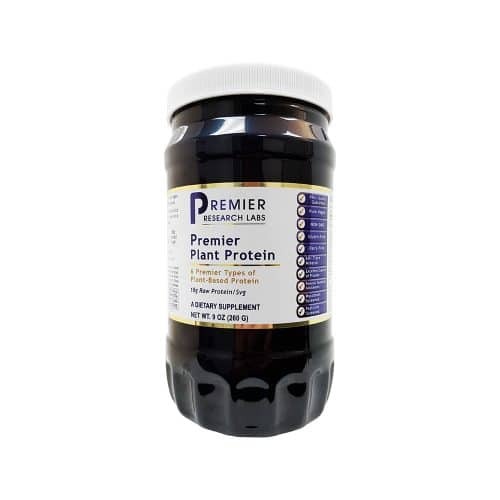 Lutein and Zeaxanthin are carotenoids found in red, orange, yellow and green vegetables and fruits but are particularly concentrated in marigold flowers. The retina is the light-sensitive layer of the inner eye. A healthy retina naturally contains high concentrations of these carotenoids as they act to protect the eye from oxidative damage. Research studies show that supplementation with Lutein and Zeaxanthin may help to support normal vision and visual processing function. BioTrace Eye Health is manufactured in a GMP (Good Manufacturing Practice) certified plant and is an excipient free product.